Well, we shall have to find out what a “Gromar” is and what it has to do with 45 and 90 degree angles soon! 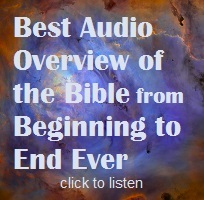 I ran into a site with a number of skeptics claims from the last few centuries and the truths we have uncovered that show the Bible’s accuracy. Like any “proof” these things will never convince those who don’t want the light to shine on them, but it gives us greater confidence in the reality of our Bible’s witness. Why are these radio-metric dates accurate when we know so many aren’t? 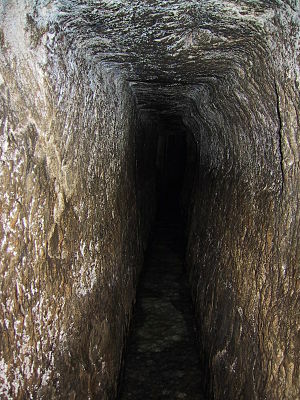 This tunnel wasn’t dug until after the earth had finished calming down after the Flood. It had been well over a 1,000 years since then and even the Ice Age was long gone, so the stalactites were growing at predictable rates. There weren’t even any volcanoes around to throw off the dates! This entry was posted in Ancient Civilizations, Ancient Technology, Quotes of the Day and tagged Bible, God, Hebrew University of Jerusalem, Hezekiah, Jerusalem, Old Testament, Sennacherib on September 7, 2012 by Cheri Fields.